Affiliate link disclosure: This post may contain affiliate links. We receive a small commission if you purchase through a link, but this will not increase the amount you pay. Read more in our full Affiliate Link Disclosure. Photo Credit: Kaeru Alfrink taken from Flickr. Despite being the sixth biggest island in the world, Sumatra is often overlooked by many travellers who visit Southeast Asia. It’s a luscious, naturally stunning part of Indonesia. Yet when so many people flock to regions such as Bali, it’s an unfairly underrated travel destination. It’s also an extremely diverse location, too – understandable, considering its sheer scale. Sumatra is sprawling, offering cities complete with wondrous architecture. 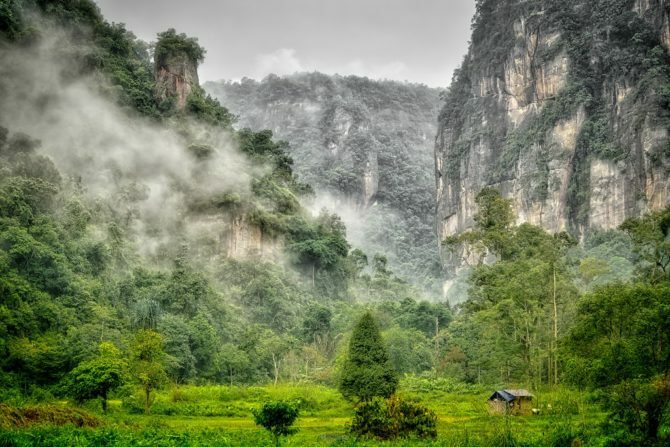 One city is the entry point of Medan, where nature reigns supreme, including the jungle of Bukit Lawang. Consider the less popular parts of Sumatra, too. Padang, in West Sumatra, is unknown to many international travellers, although it’s cherished by the locals. It’s the birthplace of Nasi Padang, the most famous regional cuisine in Indonesia. There’s even volcanoes, lakes and beaches here – Sumatra really does offer the very best of Southeast Asia on just one island. The name of this West Thailand town – Kanchanaburi may not ring any bells, but you’ll probably be familiar with its main attraction – the bridge over the River Kwai. It was constructed during the Second World War by Asian labourers, commissioned by Japanese forces. It’s a dark story but a fascinating part of history. It’s called the Death Railway Bridge, which may not give off a positive vibe. However, it’s an important part of Thailand’s history that signifies the turbulent, war-stricken past of the country. There’s also a war museum and cemetery here if you really wish to discover the full impact. Head deeper into Kanchanaburi and you’ll discover much more than its historical façade. There are beautiful waterfalls, forest trails, and vast wildlife to be found as you head further into the town. 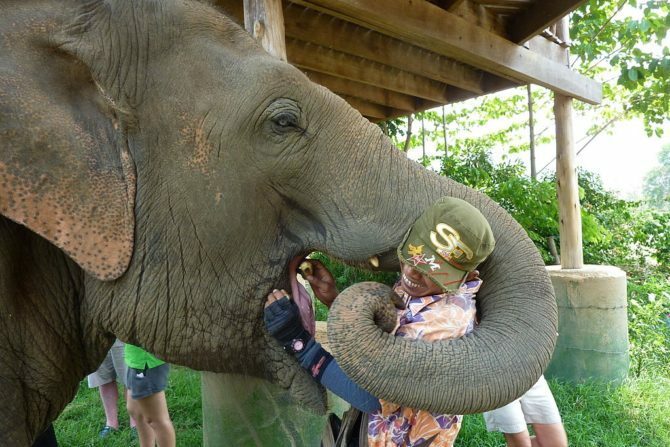 Elephant’s World is a popular attraction, a non-profit sanctuary that cares for old elephants retired from tourism. Rivalling Angkor Wat in terms of historical relevance, Myanmar’s Bagan is one of Southeast Asia’s hidden treasures. Dozens of temples stand majestically in the midst of lush greenery, most of which UNESCO have restored – considering the size of the area, a sprawling, 26-mile plain, the restoration was no mean feat. 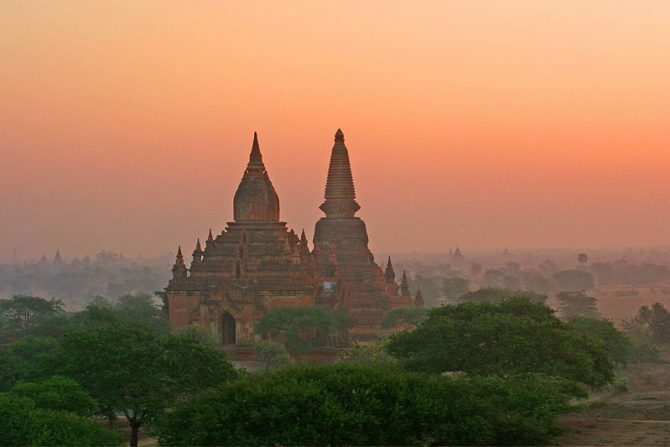 Bagan is just one indicator of Myanmar’s religious and historical significance, suggesting it has been unfairly overlooked as a potential destination so far. 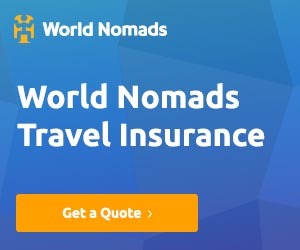 Perhaps it’s because of how remote it is – with limited phone signal, some travel restrictions, few ATMs, and limited credit card facilities throughout the majority of Bagan. It’s not the easiest place to stay, but that creates an authentic adventure you likely won’t find anywhere else. Culturally rich and untouched by the effects of tourism, it could definitely be one of your favourite escapes. Neighbouring Chiang Mai often gets all the attention, but Chiang Rai should not be dismissed. It possesses some of the most incredible architecture in Thailand and Southeast Asia – take the White Temple with its pure, intricate details and lavish features. 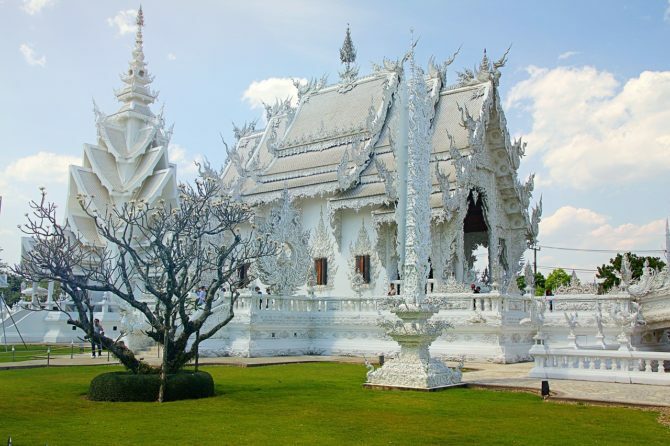 The temples are indisputably the highlight of Chiang Rai – alongside the White Temple, Wat Rong Khun is a standout. Chiang Rai Province itself is also one of Thailand’s more chilled districts, it’s perfect for travellers looking to take it easy, whether it be due to age or even disability, as this city is absolutely accessible. The food here is amazing, so make sure you’re trying the best of the region’s cuisine. 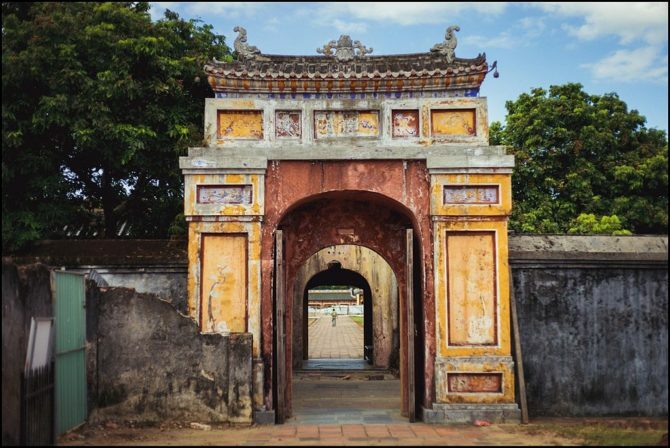 Known for being the capital of the Nguyen emperors, Vietnam’s Hue was once war-stricken by the American War. The city thrives today despite its still evident scars. Sites such as the Citadel and the Perfume River make for a culturally rich and historically important trip. The Citadel, despite it being victim to heavy bombings, remains as extravagant as ever. Inside you’ll discover the Imperial City, a palace surrounded by a perimeter wall of about 2.4 kilometres long. Best of all, with Hue being unknown by many travellers visiting nearby hotspots such as Hanoi, you’ll find it’s one of the quietest escapes. In fact, it’s so quiet it’s almost staggering considering the vast amount of history to be discovered. 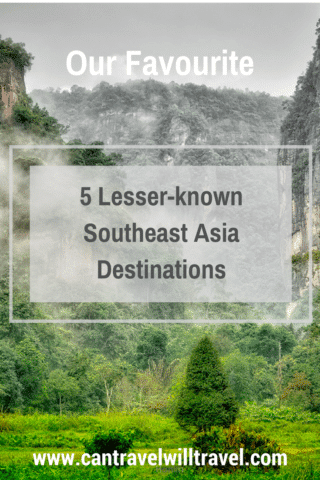 Do you have any more suggestions of unknown potential destinations in Southeast Asia? We’d love to hear about them in the comments below.